After a valiant struggle, Bess passed away June 11, 2017, from cancer. 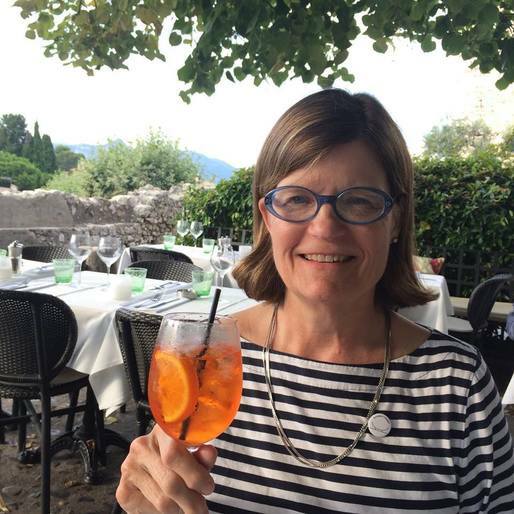 Wife to my good friend David Ross, a brilliant legal librarian, insightful reader, gourmet and just plain wonderful lady, she will be sorely missed by all who had the good luck and privilege to get to know her. Here's hoping she's drinking a glass of nectar in the afterlife right now. Gone way too soon. If you have a few favorite pics of Bess, please feel free to add them.